What is Sketch 2 Code ? What we can do with ML.NET 0.8? What is ML.NET? 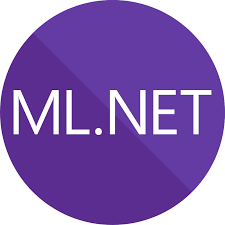 ML.NET (Machine Learning for .NET) is an Open Source and Cross Platform Framework (Windows, Linux, macOS) which makes machine learning accessible for .NET developers. 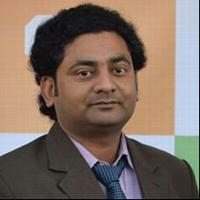 ML.NET allows us to build machine learning models to get scenarios like sentiment analysis, fraud detection, forecasting, issue classification, image classification, recommendations & many more. We have a new announcement for ML.NET 0.8 on December 4, 2018, and ML.NET 0.8 is an improved version of ML.NET 0.7. One great feature of ML.NET 0.8 is One Class Matrix Factorization which allows us to build recommendations like Frequently bought together. A code sample is on GitHub One Class Matrix Factorization. 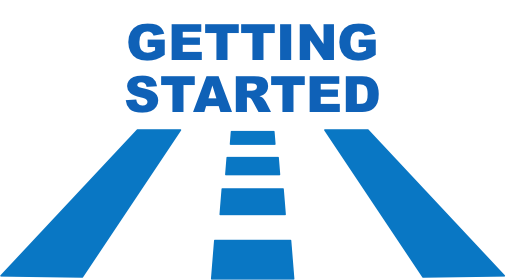 If you haven’t already get started with ML.NET here. Love to share what I know.